Tim was the General Manager of Kahoot! until September 2017, one of the world’s fastest growing learning brands, used by millions of people in over 180 countries. Tim is founder and mentor at Freely, a digital marketing business, and previously founder of Playgroup, a brand and communications agency. 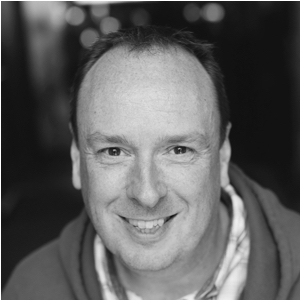 Tim has been a school governor for 13 years and is a Board Member at The Harris Federation, a not-for-profit charity which operates 44 schools in and around London.